Ontario Knife Company builds many different types of knives ranging from kitchen knives to survival knives. 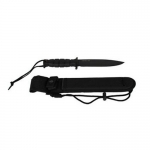 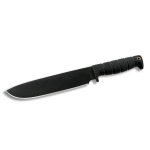 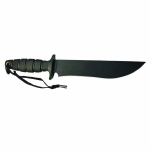 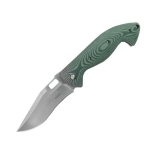 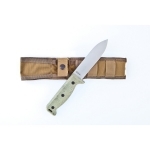 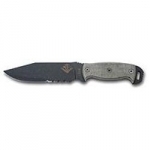 They also make a variety of every day carry folding knives to tactical fixed blades and are best known for their RAT series knives as well as their Ranger knives. 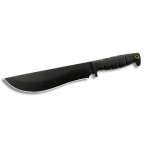 In addition to knives, they also make axes, strap cutters, gun tools, and machetes which makes them an extremely diverse company. 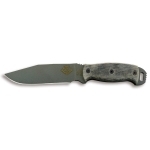 Below is a chart showing the best Ontario knives on the site as reviewed by multiple users. 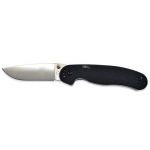 Keep in mind that there are many great Ontario knives out there, but if you can't decide on one after searching the site, choose one off this list and we are confident that you will be happy!